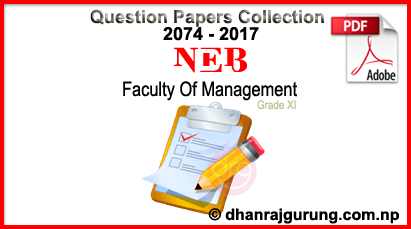 Check and Download All Question Papers Of Faculty Of Management Grade XI (Class 11) 2074 - 2017, NEB. Here is the collection of all questions for Faculty of Management Grade XI (Class 11) 2017/2074. You can view and download Question Papers in PDF format Faculty Of Management 2017 . 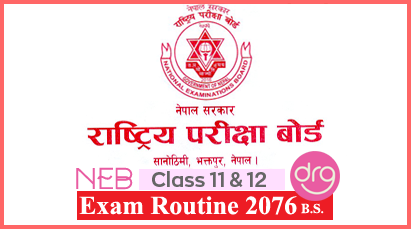 3 Responses to "Download | All Question Papers | Faculty Of Management | Grade XI | 2074  | NEB"